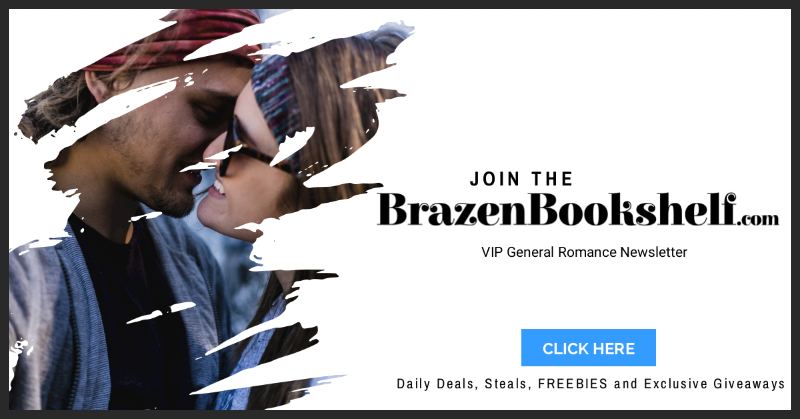 Very Naughty Reads: Get ravaged by reading romance! This is a Dark Romance. You've been warned. in Ravaged by Them, the world isn't always perfect. Everyone has flaws. Everyone has secrets. Some of them can break your heart. Some of them can shatter your mind. Grab your copy today for 99c or FREE on KU. I should have known the bars weren't strong enough to hold them. My betrayal left wounds that wouldn't heal. Anabelle, Rourke & Brody are amazing characters. The mystery and intrigue of their story kept me on the edge of my seat. The flashbacks & mentions of other characters has me chomping at the bit to know where this universe is going. The chemistry of the Anabelle, Rourke & Brody is beyond hot & adds to the characters' personalities. Definitely recommend to those that like their reads on the Dark side. Anabelle, Rourke and Brody are quite the trio in this dark and suspenseful romance and Ms Callahan is going to floor you, once again, with her talent and skill. Ravaged By Them is exactly what Anabelle is, mind & body. Kelli Callahan has written a story which is both dark and compelling, a totally different type of story than I would normally read but this author's work is something I usually enjoy so I thought I would give it a chance. It is a ménage story but it is much darker at times than I was expecting. That's not to say anything bad, the book is well written, the characters are well drawn and the story was really well done. A dark romance with some strong elements in this MFM romance. When Annabelle chose family loyalty or that of her lovers she did them a terrible wrong. A story of love, betrayal, and revenge. Well-developed characters and a fast-paced story full of action and drama. This excellent story is a bit on the dark side. Spoiled rich girl takes a walk on the wrong side of the tracks with two bad boys and likes it. Kelli Callahan has a way of grabbing your interest right from the beginning and keeping clear through to the end. I thoroughly enjoyed this book and highly recommend it.